We live in an age of powerful individualism. Americans take pride in this right. Movements like “Keep Austin Weird” exemplify the self-expression and choices we love to celebrate. While we revel at the thought that we create our individual styles, are we as in control of this as we think? By 2015 the average American will spend 7.9 months consuming media annually. 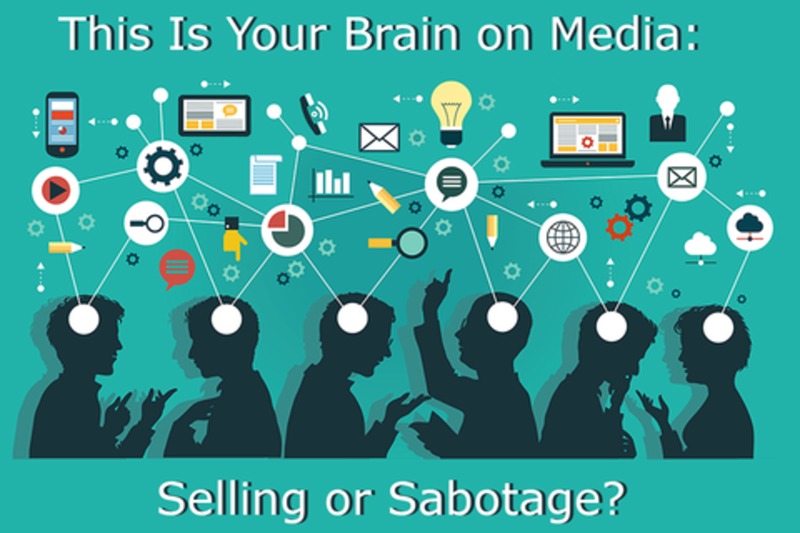 Research shows that our brains are susceptible to the subconscious influences of media which can produce negative behavioral effects. Given that media is designed to influence audiences, does its producers bare any responsibility for the negative effects? Presenters will demonstrate persuasive marketing tactics and how they shape behavior and identity, offer a revealing look at what happens consciously and subconsciously as messages and consumed, and challenge participants to forge a new space for conscious media.